Our mission involves introducing a trustless verification system on all supply chain & business transactions in the cannabis industry, providing growers, processors, distributors, retailers, doctors and users full transparency into the supply chain, from seed to user distribution, with decentralized private & public blockchain verification at every step. This will provide total transparency & auditability to all industry participants adding significant value to the industry. How to invest: After registering on ICOPlatform and verifying your account, you will be able to go through the investment process on the website. You can invest directly with your existing Ethereum wallet. Alternatively you can convert nearly any fiat or crypto currency in your possesion into ETH and then invest directly in the ICO. Eligibility: No location restrictions and no minimums. Customers are growers, processors, distributors, retailers, doctors and users. Customers who adopt this token and platform will have full access into the supply chain of the entire business. This will provide total transparency & auditability to all industry participants adding significant value to the industry. Nuvus creates an ecosystem called Nuvus Protocol which will be based on Blockchain technology using Hyperledger, a Linux Foundation. 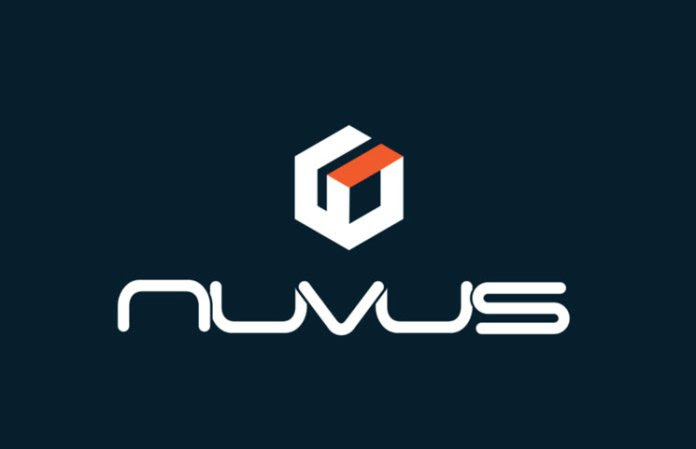 By leveraging the technology of blockchain’s distributive ledger architecture and creating an ecosystem of trust and cooperation throughout the trustless industry, Nuvus plans to revolutionize the way critical data is stored, managed, used and retrieved throughout the industry. Team rolls out its first version of its Nuvus Protocal to selected groups for the Cannabis industry as beta in 3Q 2018. Very comprehensive whitepaper. Angel and VC backed. Tokens will be distributed as follows: 60% pre and main sale, 20% reserved controlled fund- used for loyalty & exchange stability, 15% founders & team, 2.5% advisors, 2.5% early investors. Funds will be allocated as follows: 35% research and development, 25% infrastructure, 20% sales & marketing, 13% operations, 2% legal, 4% contingency. Team goes seven deep and has decades of experience in their respective industries. The COO, John Verghese, is an operational expert with over 25 years of experience in the telecommunications and technology sectors. They also have team members with significant experience in the biotech industry. The team does lack solid blockchain advisors/team members. Team takes 15% of the tokens ( a little on the heavy side), but they're whitepaper is immaculate and answers all the hard-hitting questions. They also give all details concerning future plans. Team members can be seen answering questions on different threads about Nuvus. GETX Protocol integrated platforms will be able to integrate Global Exchange Token (GETX) into their ecosystem. Users can earn GETX by performing platform specific incentivized actions (e.g., requesting data, verifying data, integrating data, offering the complied data, etc. ), and then use these earned tokens to receive premium services on the platform. The app will keep a small number of tokens as payment for services rendered, and allocate the rest toward users performing specific actions that add value to the platform like providing advocacy level participation and contribution in medicinal delivery and patient health. 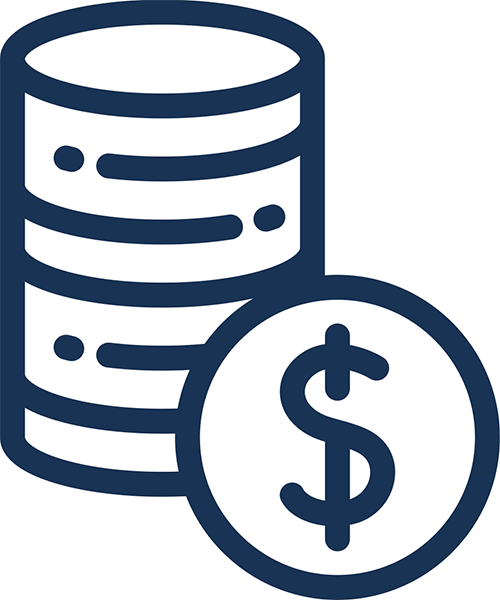 Instead of collecting silo (segment of cannabis industry) data in exchange for a service or cash, applications or companies that use the Nuvus Protocol can provide services that utilize Global Exchange Tokens (GETX). When a user wants to use a service, they give some amount of GETX to the application. The GETX ecosystem runs with the GETX token as the fuel to its engine. The token allows Nuvus to sell premium services on the platform to users who earn tokens within the ecosystem. Total supply of 200,000,000 with no chance of further distribution. Partnered with CB Scientific and Biotica Pharma... Good to see they're partnered with science and pharma companies as manipulating the business of medicinal cannabis requires in depth knowledge of it's effects.